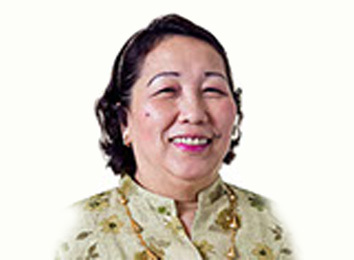 Dr. Rosalia T. Caballero, Ph.D., R.G.C., R.P. Good Day! If you have your ideas, suggestions, comments, concerns on how we can continually improve our services or if you have further inquiries about Net Ship Management, kindly put your message in the box below. I will be happy to hear it and act on it.